Tyrabbisaurus Rex doesn’t appreciate being locked in a cage. Sure it has three levels and is full of scrumptious veggies, but that doesn’t mean he’s willing to accept his fate as a classroom pet. Ginger’s not happy about the always escaping, poopy rabbit. First he chewed the dress her mom gave her. Now he keeps staring at her favorite hat. The demon bunny has got to go! 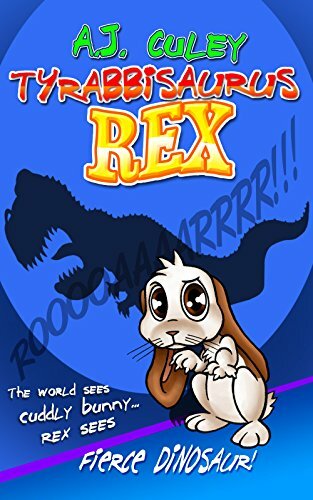 Warning: This book contains bunny poop, impostor veggies and rabbit teeth of doom. Read at your own risk. 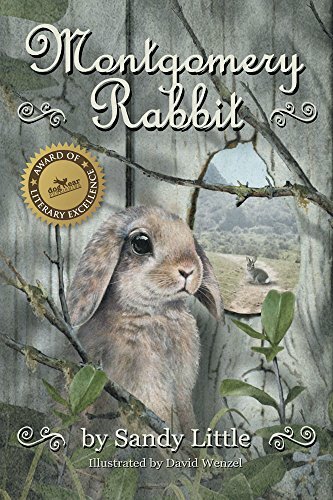 Adventures and mysteries await a young lop-eared rabbit when he accidentally falls through a hole in an old white fence. With no way back to his shady, comfortable yard, Montgomery sets out to explore the world beyond. Along the way, he meets a field rabbit named Bentley, and the two are off in search of a legendary raspberry patch. Their mission is a treacherous one, and Montgomery will come face-to-face with predators he’s never known before—coyotes, hawks, and even a rattlesnake! But the two rabbits find that by helping each other, and by accepting the help of a few new friends, they just might reach their treasure: a patch of juicy red raspberries! 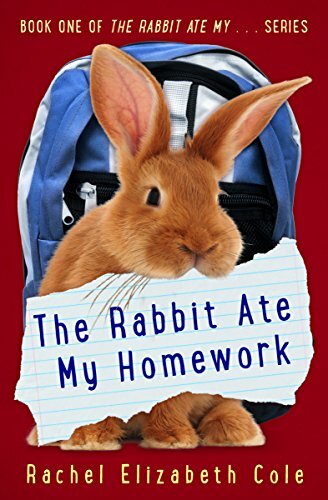 Montgomery and Bentley’s adventure is one of danger, excitement, and self-discovery, as the rabbits learn important life lessons and discover a friendship to last a lifetime. A web show for preschoolers starring preschoolers. Every episode features gentle music, commentary from “Grandma Bunny” and a Bunny Tale. More episodes at BunnyBop.com! An idealistic bunny, a cynical cat, and a flower that ties their lives together. Designed to promote moral and environmental values in children. It is here that Jerry’s dream of being a magician comes true, though a haunting, sinister force casts a long shadow over the forest. Someone offers the residents of Mousewood a deal of their lifetime – tickets to the greatest magic show that the world has ever seen. But the price is steep, as they’ll have to stake their most precious possessions and also their lives. Bayla Bunny has lots of energy and once she starts going she seldom stops. When she finds a book full of maps to magical treasures, she sets out on a journey to find them all. In this exhilarating platformer game you get to help her hop, run, jump, bounce, duck, swing, rocket and ride through 27 different courses as she collects coins, finds the keys and unlocks the treasure chests. Encounter enemies such as rowdy raccoons, pushy porcupines, raging bulls, evil mushrooms, crazy plants and frog kings all while avoiding flying arrows, rolling barrels, dancing fireballs, speedy cannonballs, pounding hammers and dangerous dynamite! 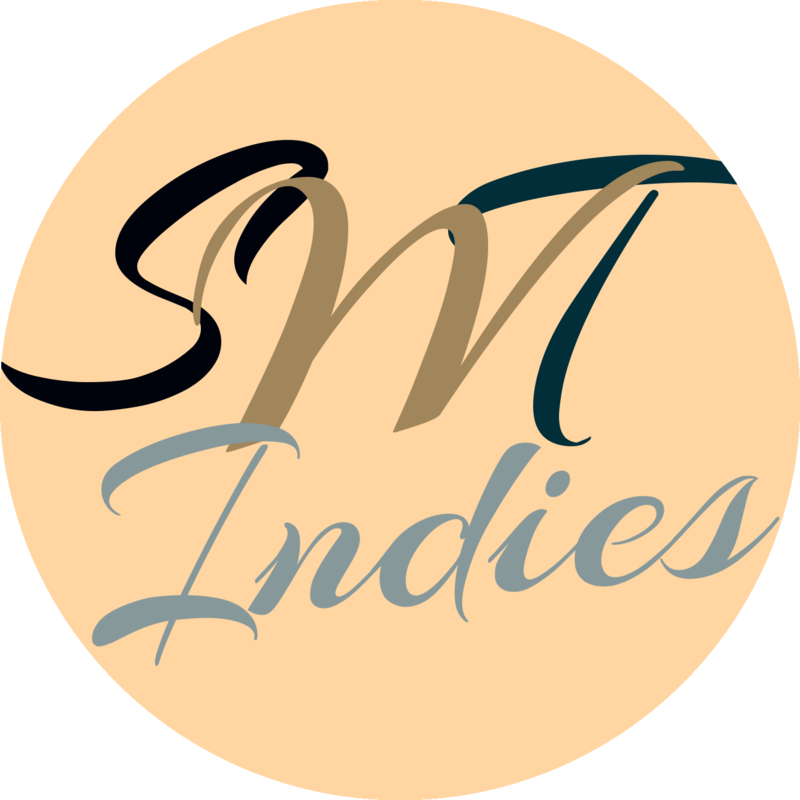 The premium version is available on Steam, Amazon Appstore, Mac Appstore, and Windows Store. A free mobile version is available on Amazon Appstore, Google Play, iPad Appstore, and iPhone Appstore.